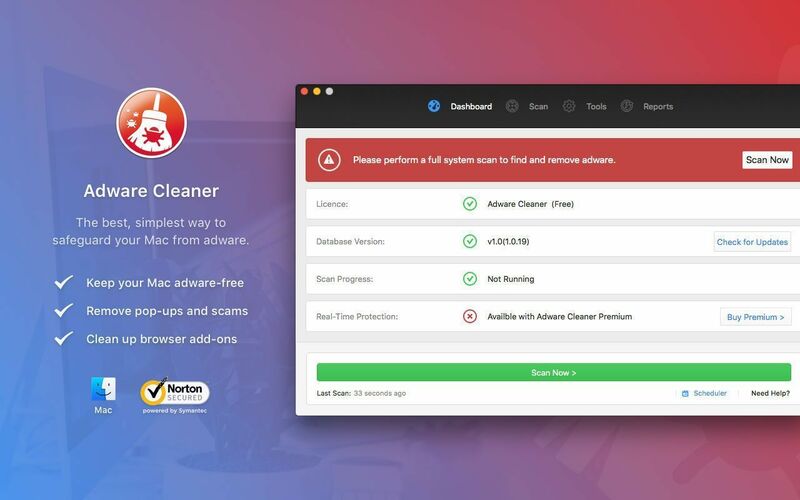 Adware Cleaner	No ratings yet. 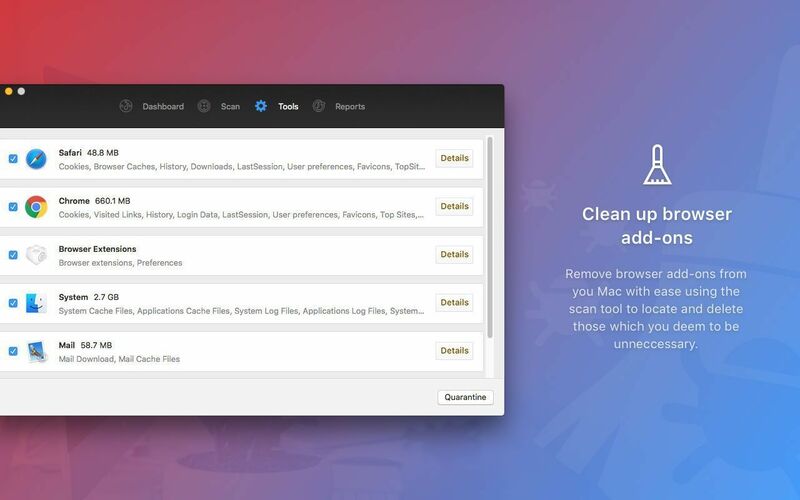 Adware Cleaner will help find and remove adware from your Mac. 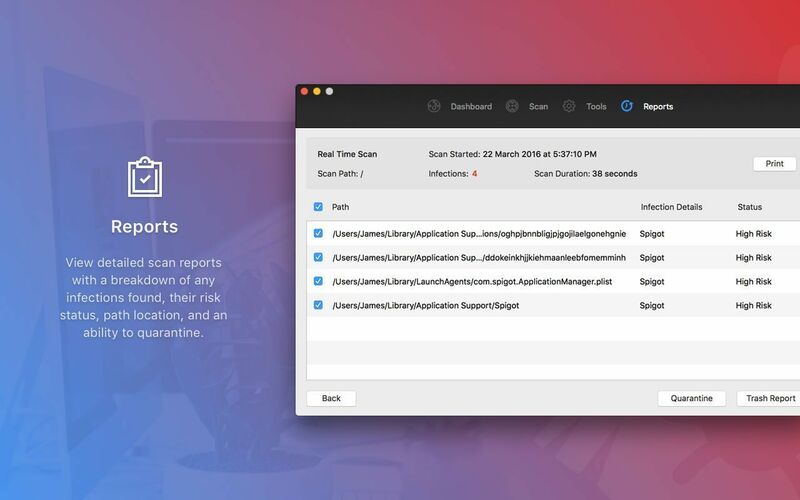 Is your Mac running slow? 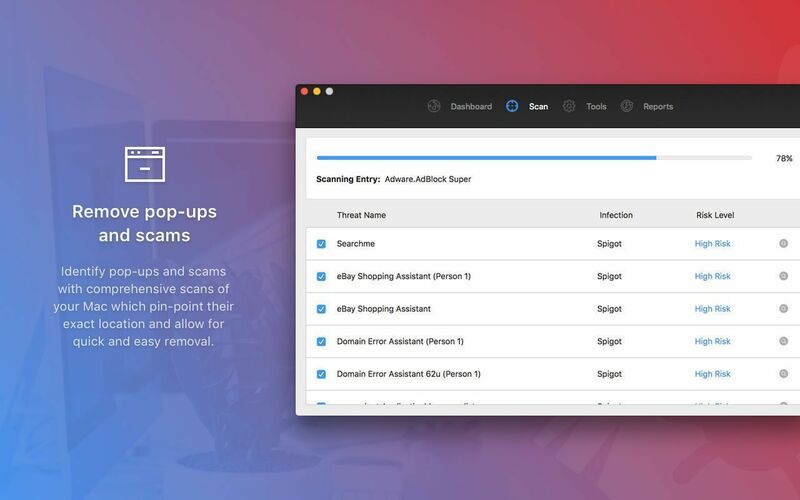 Annoying adware, like pop-ups, or malware could be the problem. 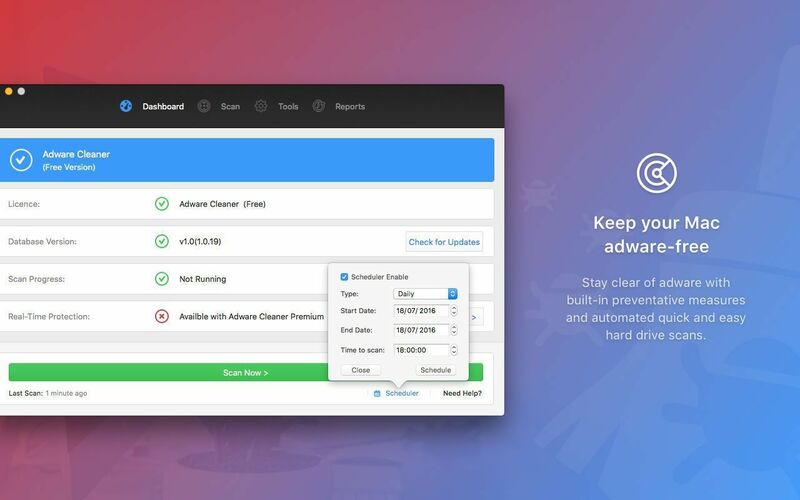 Adware Cleaner scans for and removes code that degrades system performance or attacks your system. Making your Mac, once again, your Mac.